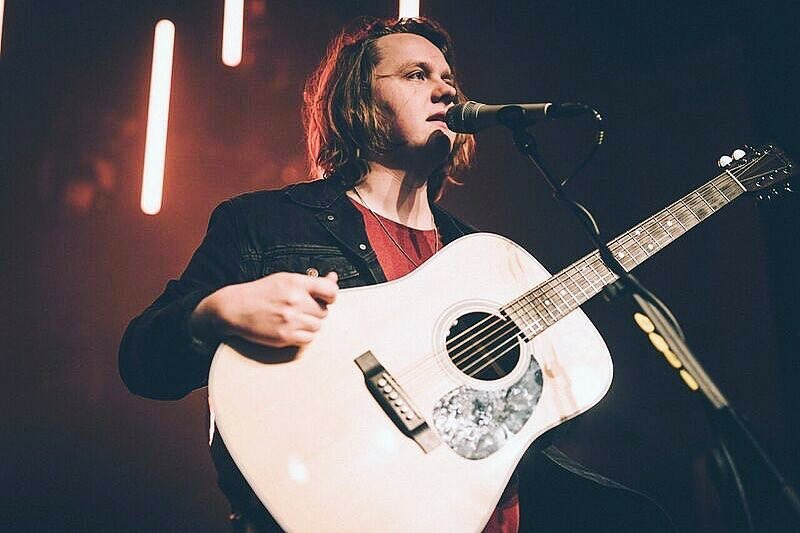 Scottish singer-songwriter Lewis Capaldi has shared a new music video for “Someone You Loved”. The video features the BAFTA award-winning actor Peter Capaldi, directed by Phil Beastall. The clip is in partnership with UK organ donation charity Live Life Give Life. 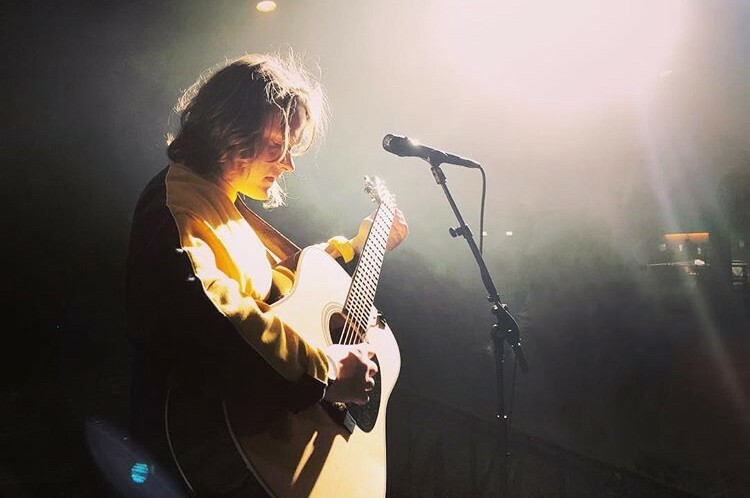 The song is included on his sophomore EP "Breach", which was released last November.